They say it's not about the place, it's about the people. I experienced that there's quite some truth in this saying. Returning to places filled with memories that felt different once being there without the people you wrote history back then. And then there's places that have their very own way of fascinating all of us with their charm. I guess we all know what I am talking about - may we raise our glasses to you, city of love. 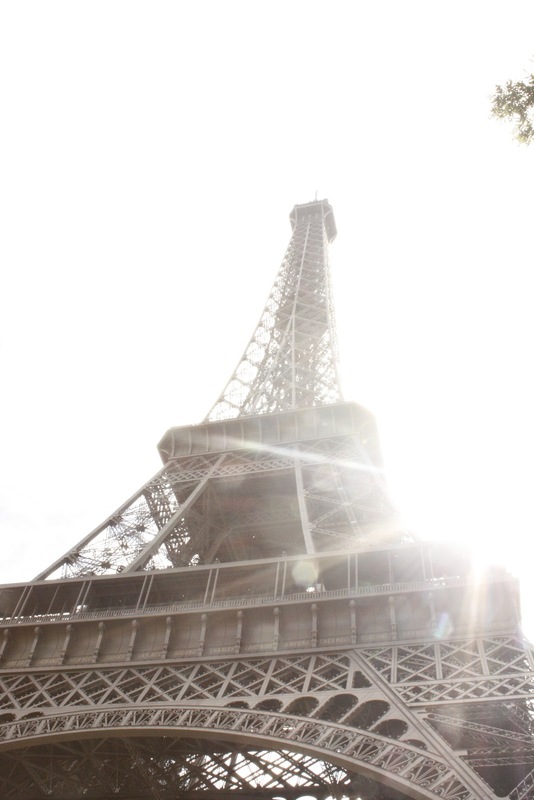 'Cause we'll always have Paris. Paris. Tu es parfait. Seulement parfait. Paris. Je t'aime. Anyplace Anytime. Le Pain Quotidien. 5 Rue des Petits Champs Paris. Louis Vuitton, 101 Avenue des Champs Élysées Paris. Must-do: Macarones at Laduree. 75 Avenue des Champs Élysées Paris. Must-do for all love birds going to Paris. Love locks on Pont des Artes Paris.